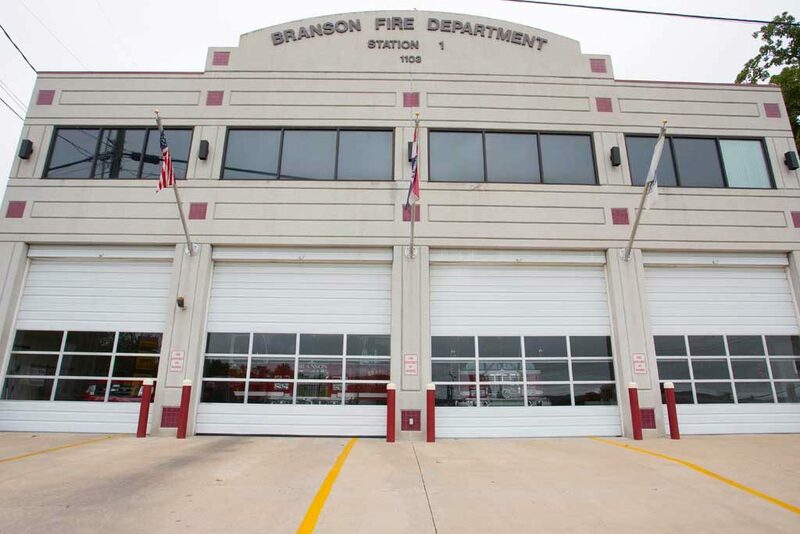 USE/DESCRIPTION: Use: Main Station for Branson Fire Administration.Description: Two-story addition to existing fire station. Construction materials are pre-stressed, precast concrete walls, floor and roof slabs. 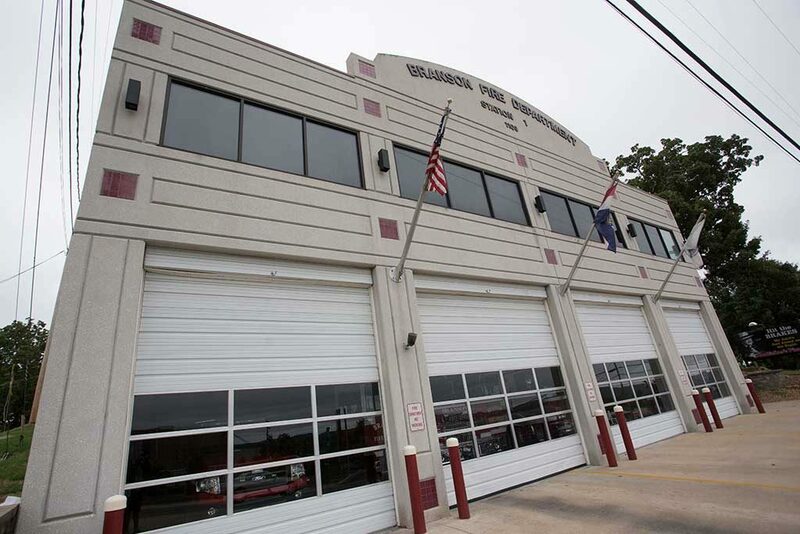 The building contains administrative offices, conference room, training room, day-room, and sleeping quarters on the main floor. 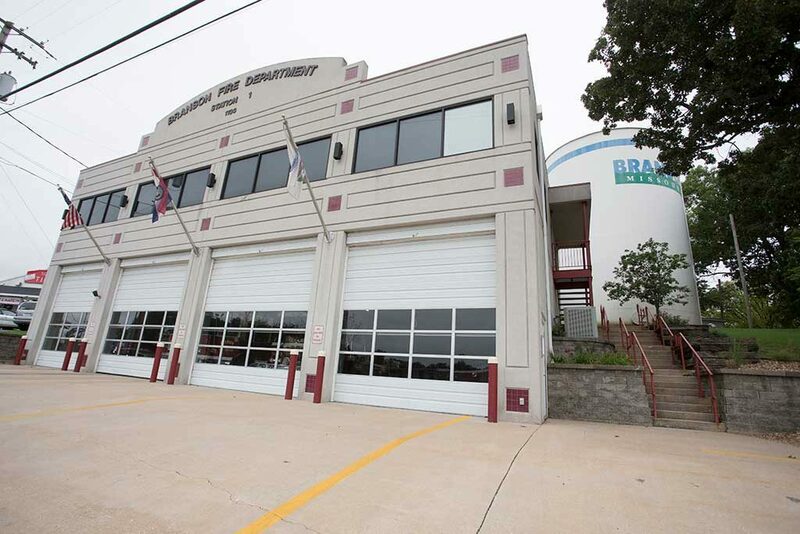 Apparatus bays on the lower level.